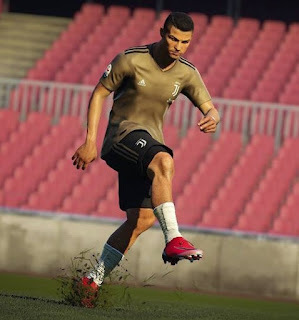 New training kits for PES 2019 PS4 version. 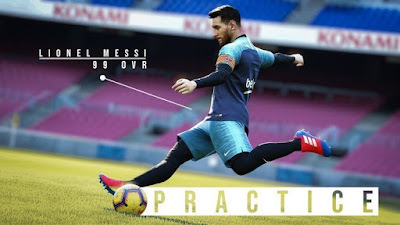 It includes several training kits for FC Barcelona, Juventus, PSG and Liverpool. All credit & thanks to Abid Nabawi.